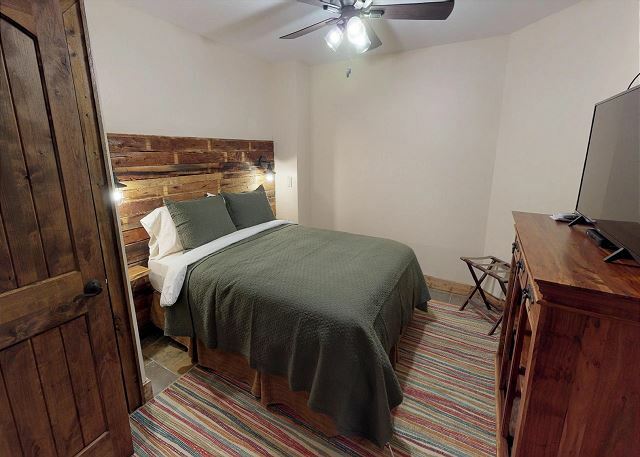 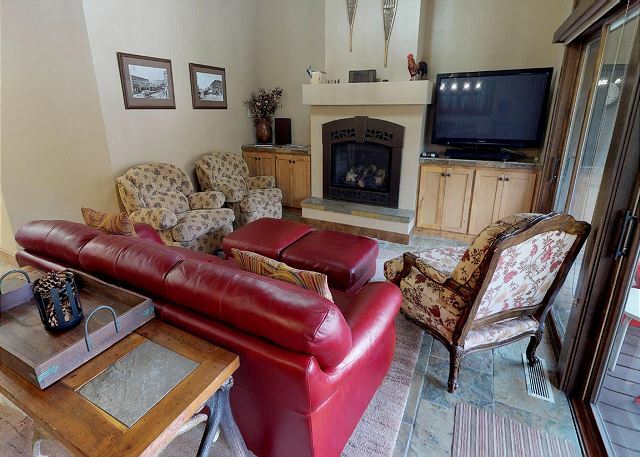 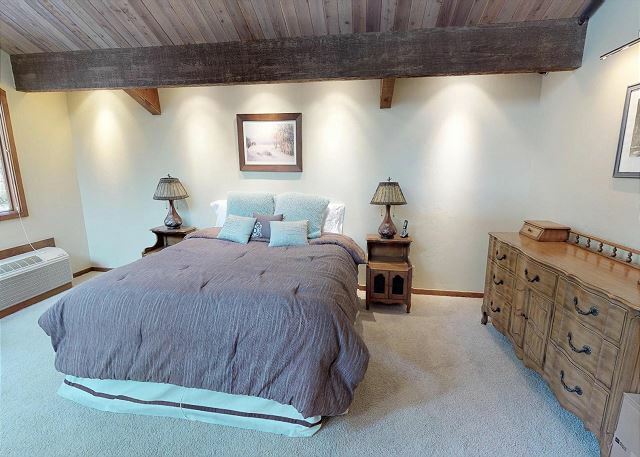 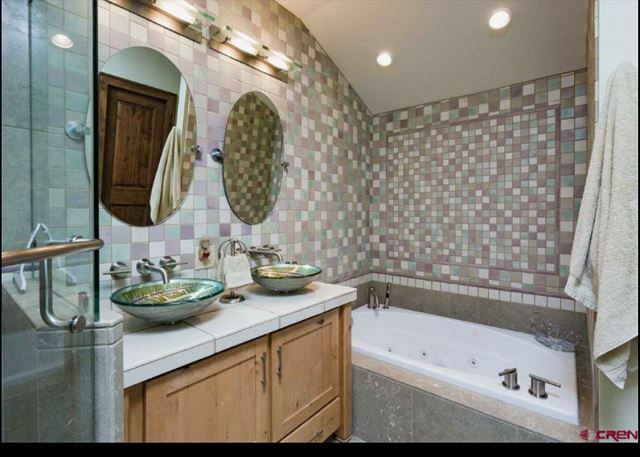 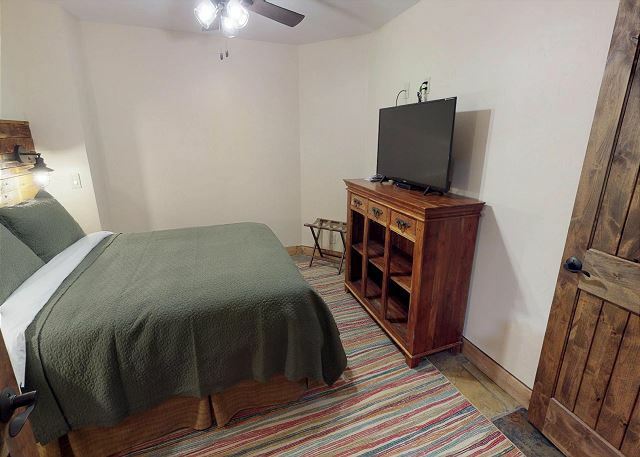 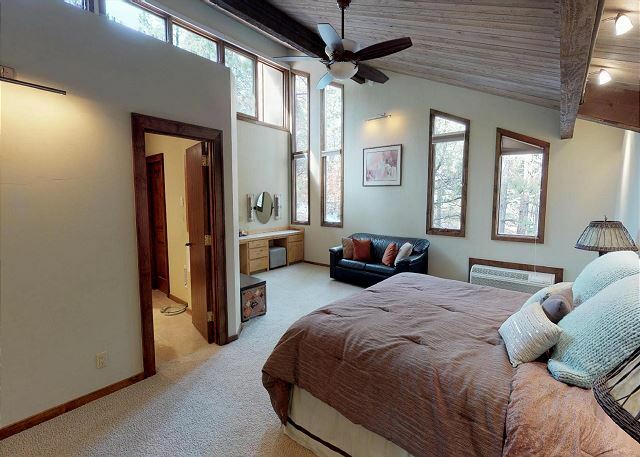 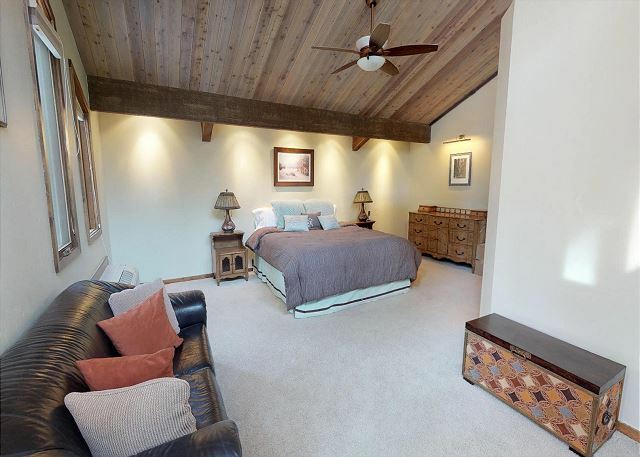 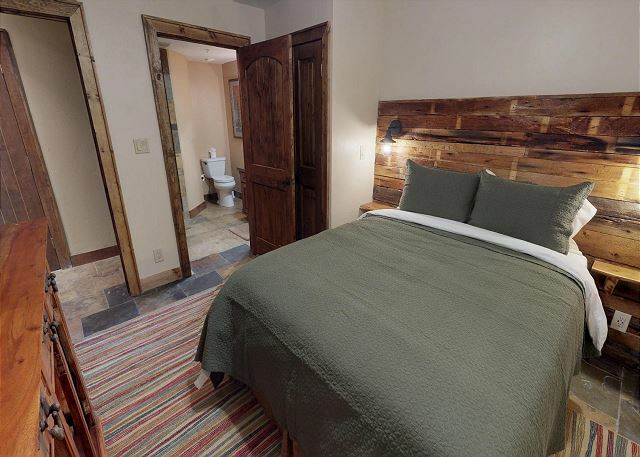 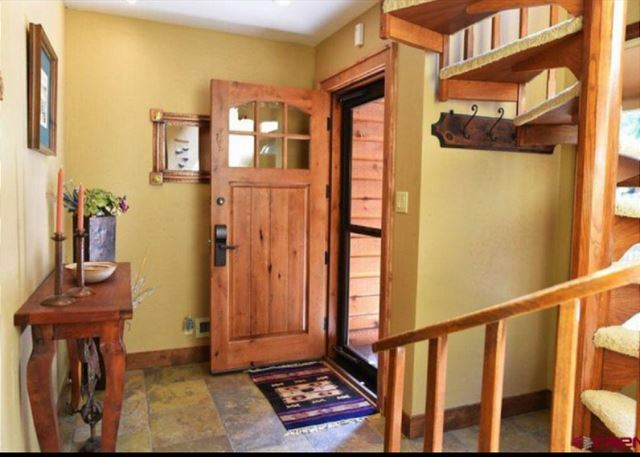 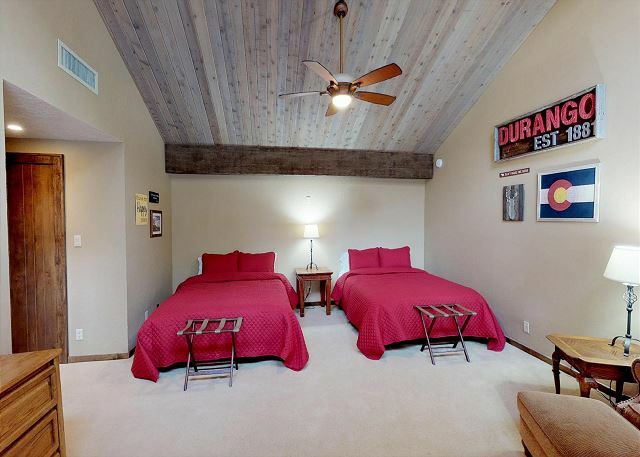 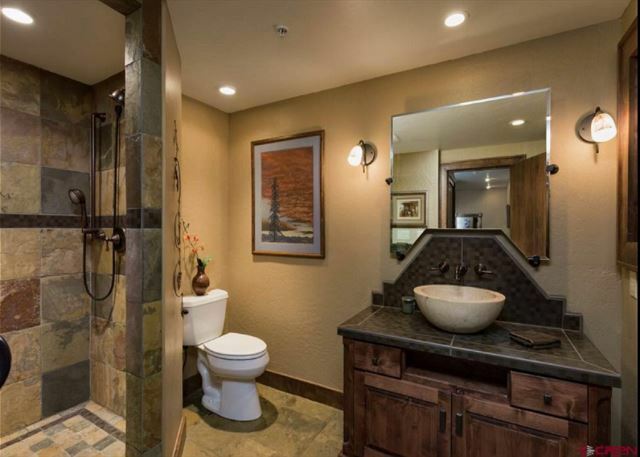 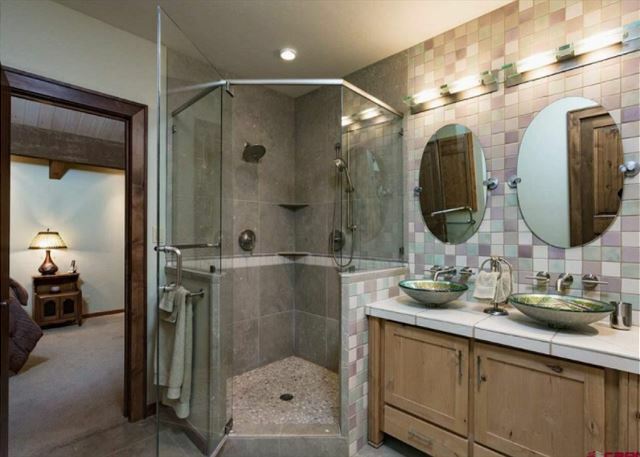 Our three-bedroom, three-bathroom condo (Pine Cone Unit 828) features everything you would expect from a condo in the Colorado mountains that is set amidst arguably the most beautiful scenic valley in Colorado’s San Juan Mountains. 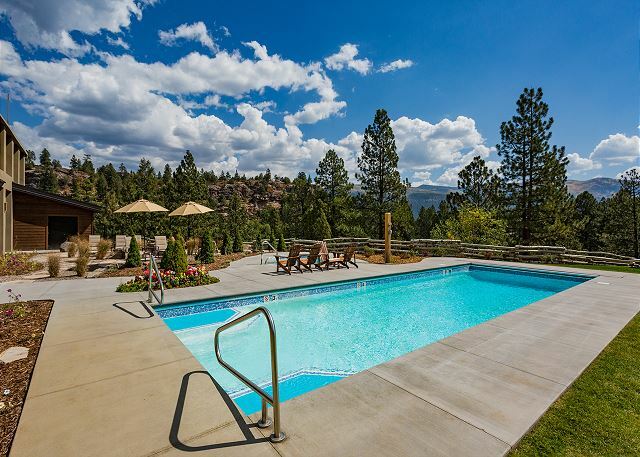 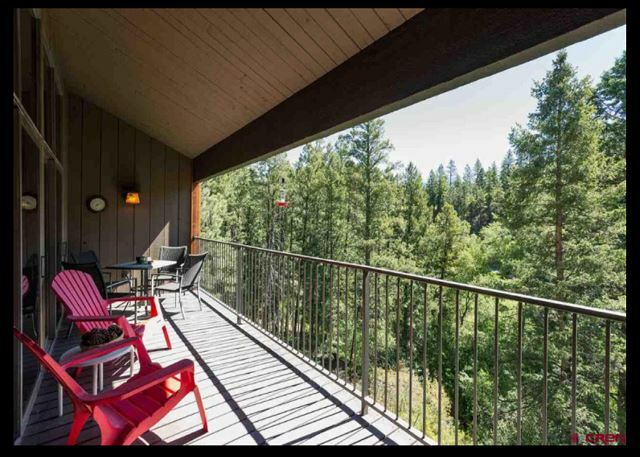 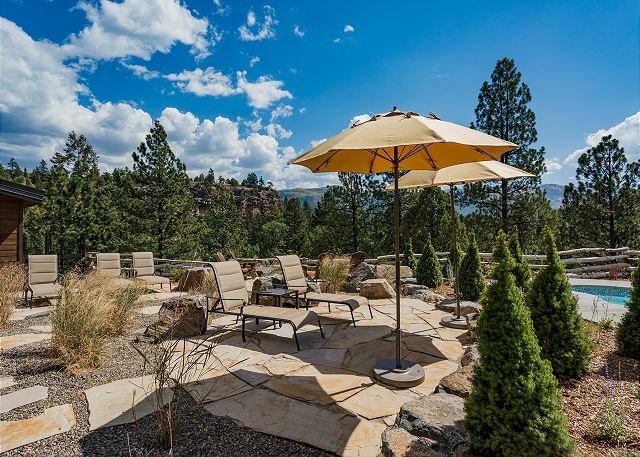 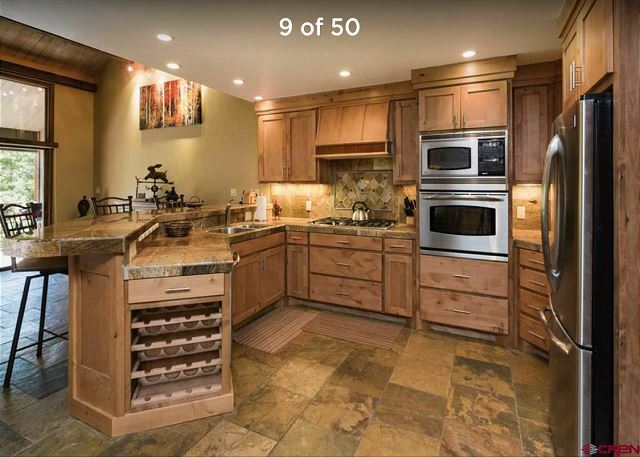 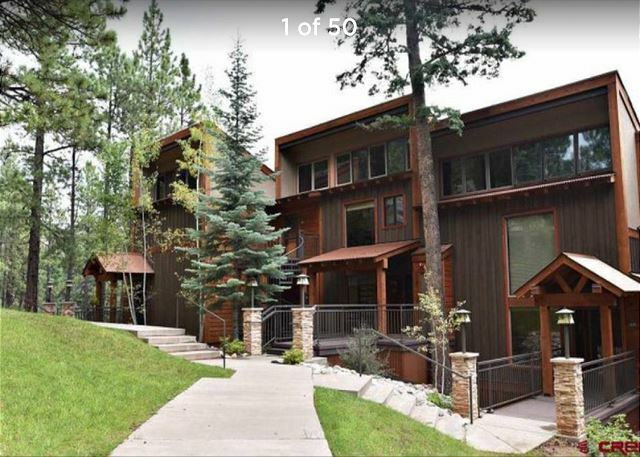 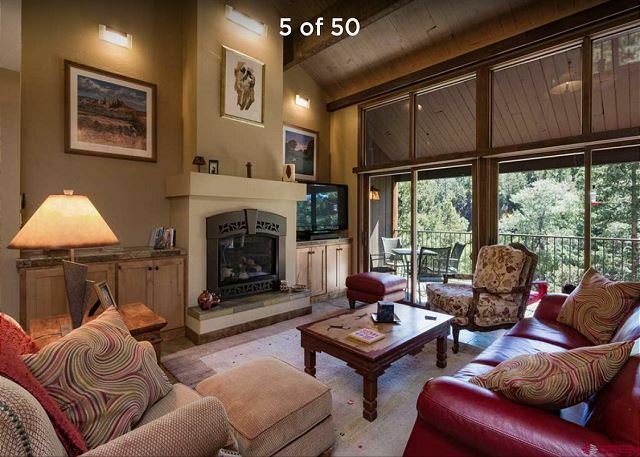 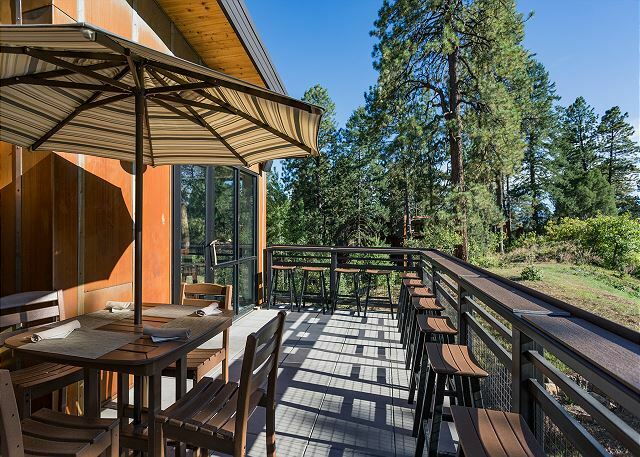 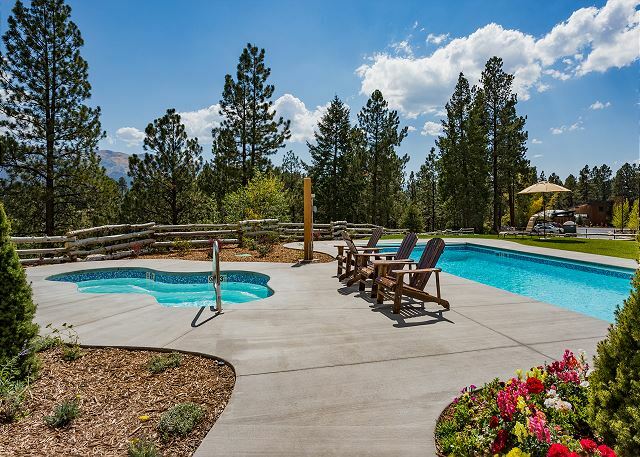 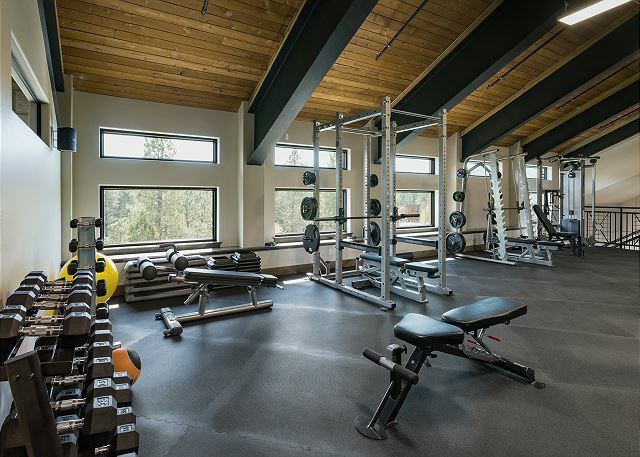 Located at Tamarron and Glacier Club, one of the premier properties in the area, with over the 700 acres associated with the resort and additional surrounding public land, this condo offers something for everyone! 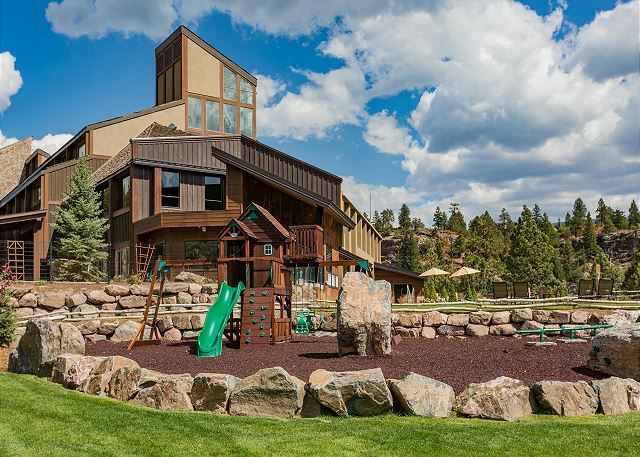 Guests can play the Glacier Clubs front 18 holes for a discounted rate of $130 per round. 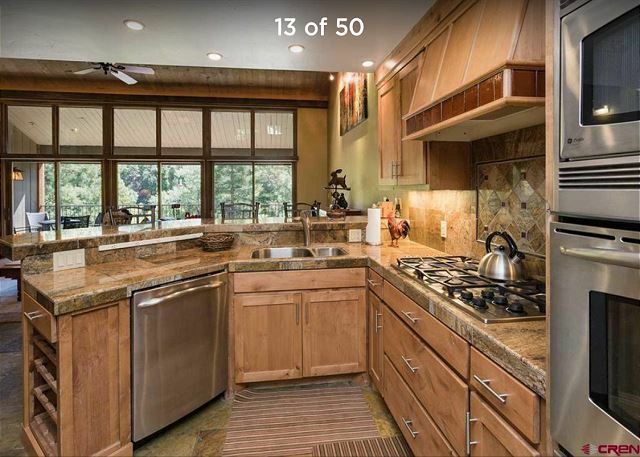 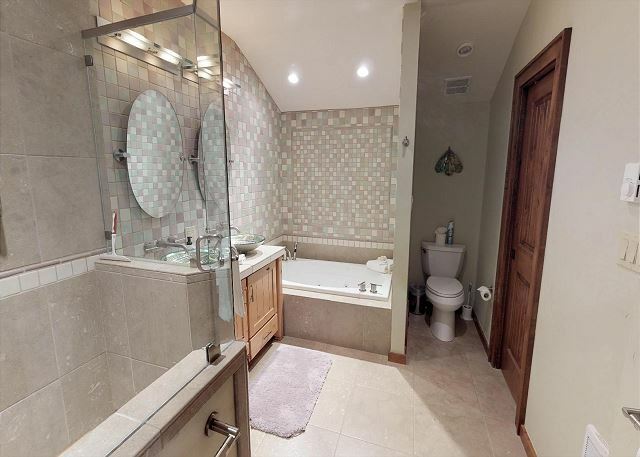 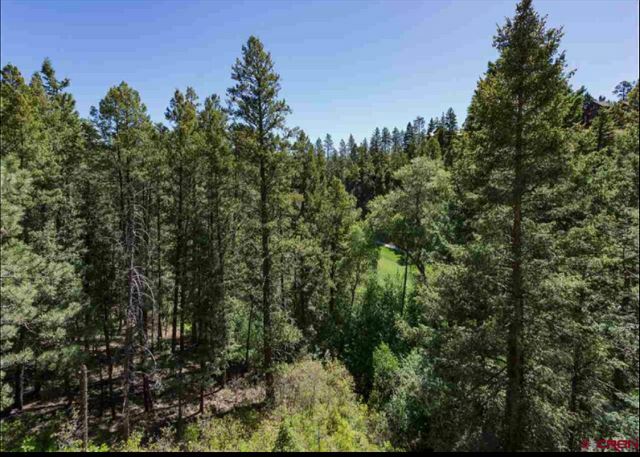 The location of this residence is exceptional because it’s close to the primary recreational amenities of the area (skiing, fishing, four-wheeling, hiking trails, mountain biking, etc. 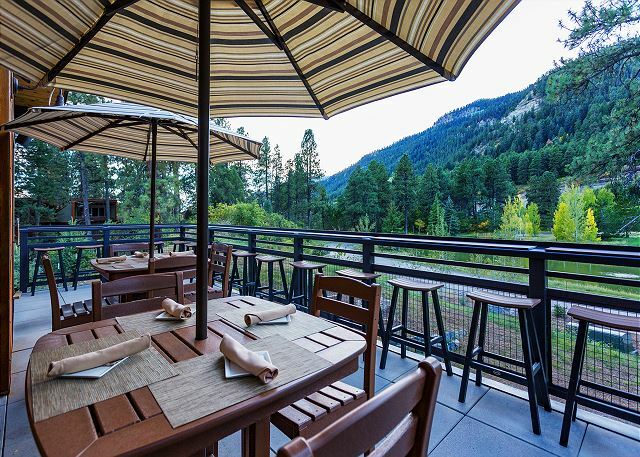 ), but still close enough to town for a short trip to experience the plethora of wonderful dining and shopping opportunities in Durango. 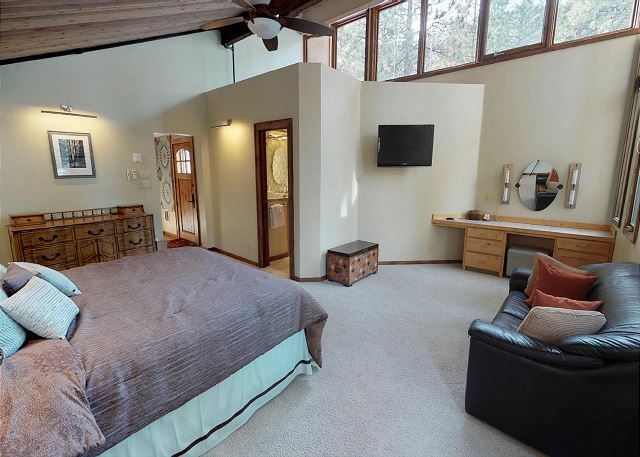 This residence features a modern kitchen, a gas fire place and TVs in the main living space as well as the master bedroom and queen bedroom downstairs. 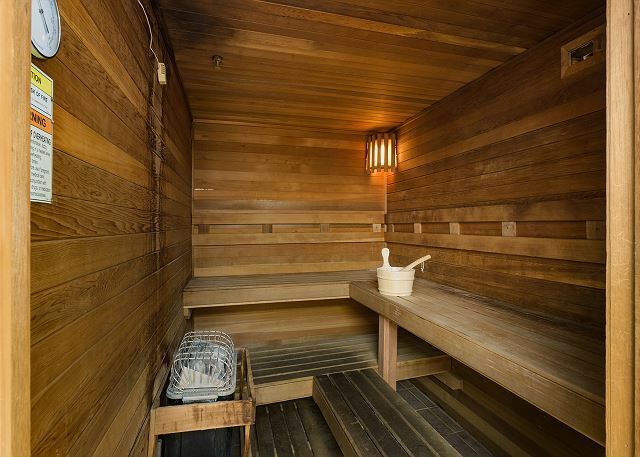 It is also one of the few units in the area with AC for the occasional warm summer days. 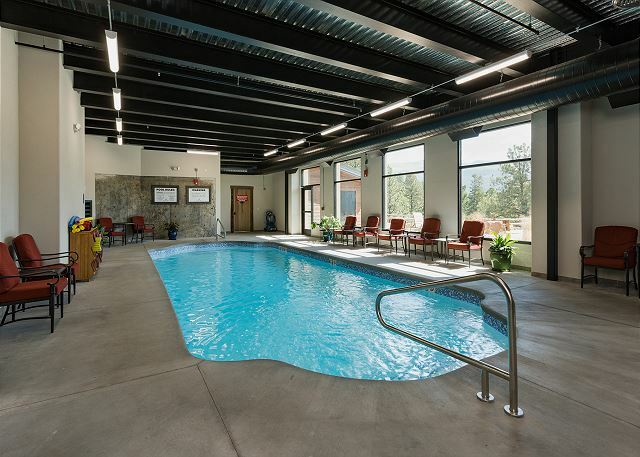 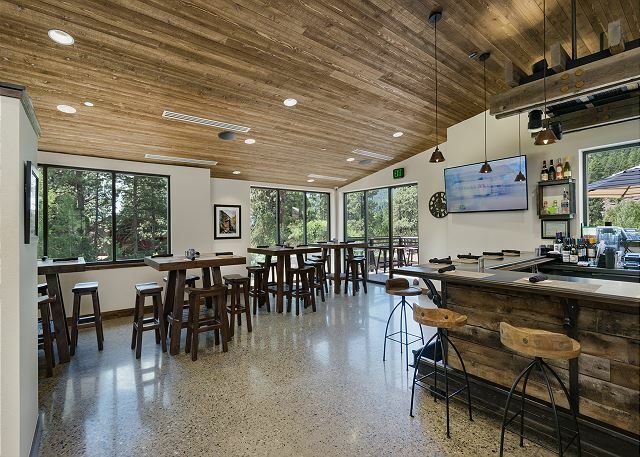 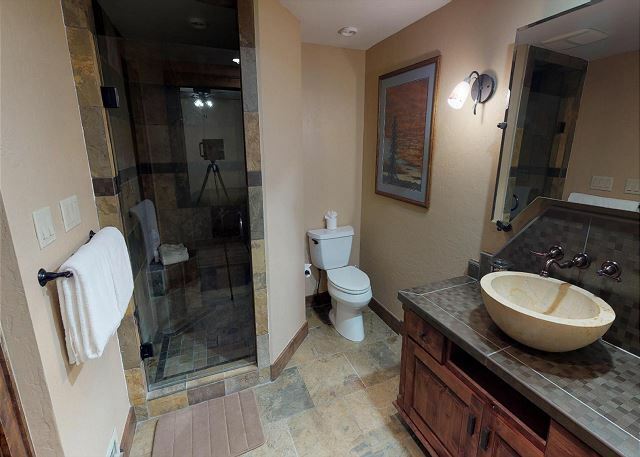 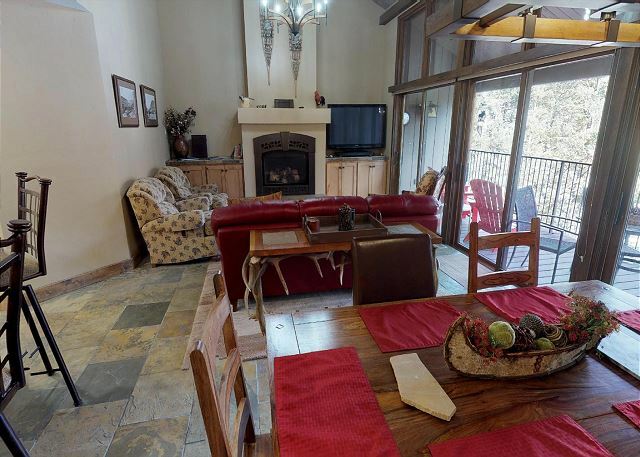 The condo is located within Tamarron Resort (AKA - The Glacier Club) which is just 9 miles from Durango Mountain Resort and 15 miles from downtown Durango. 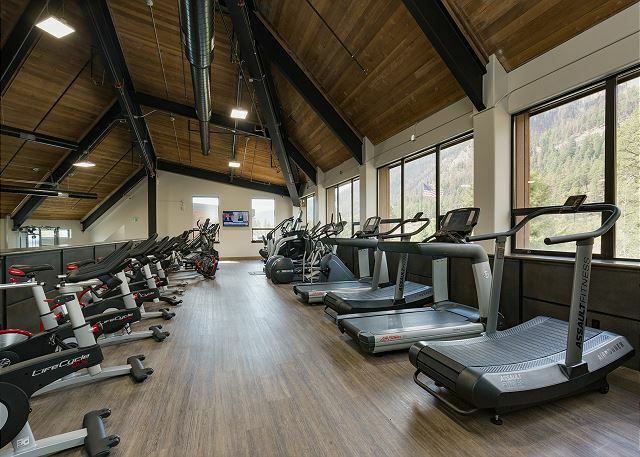 Tamarron Resort features a newly renovated outdoor pool, hot tub, as well as an indoor workout facility and sauna. 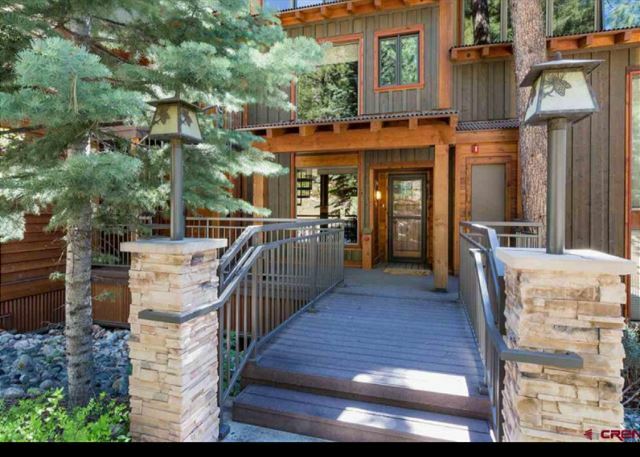 The Resort charges a $30/day resort fee which is paid directly to Tamarron upon check in. 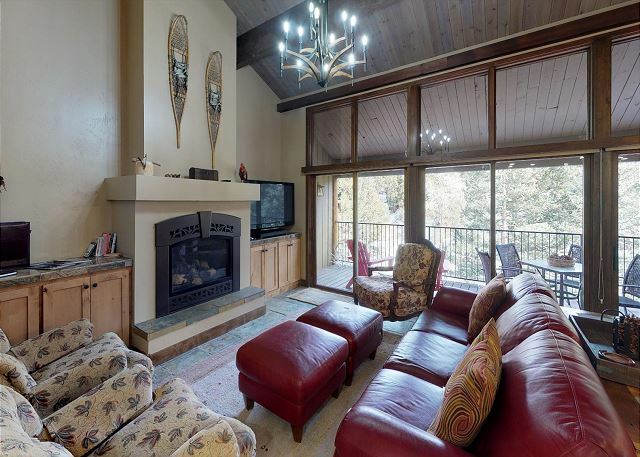 There is also a winter Ski Shuttle which departs at 9:05am and returns from Purgatory at 4:05pm. 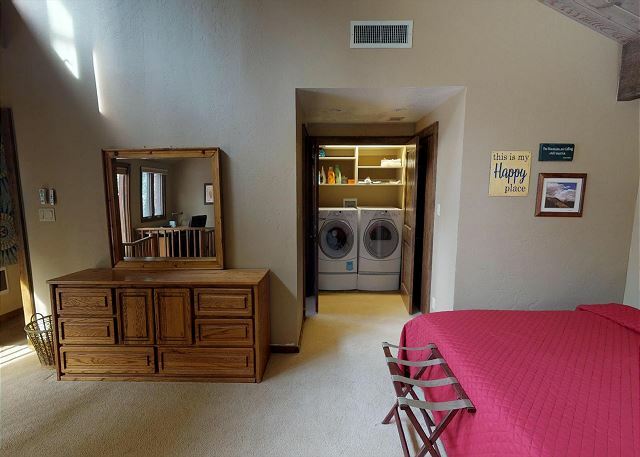 Happy to host you! 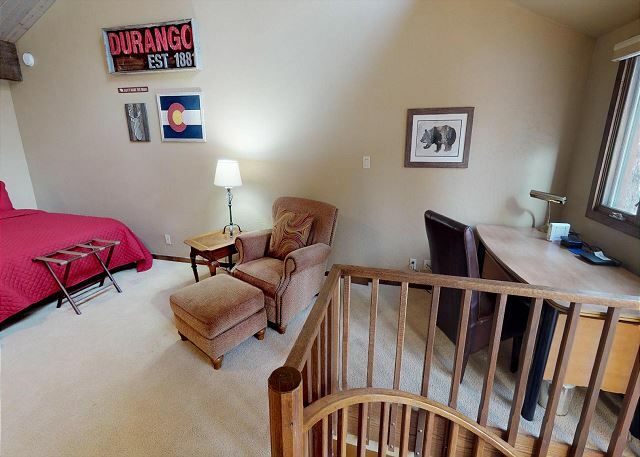 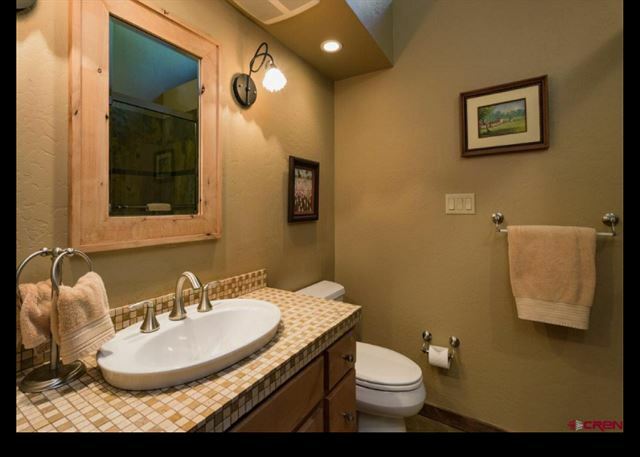 We hope you choose Durango Premier Vacation Rentals again for your next stay!